AURELIAN aka KM3/S3A/4004 & SEBASTIEN VORHAUS/CREATIVE SWING ALLIANCE Faces 1216 vinyl at Juno Records. 1. Aurelian aka KM3 - "Come Here"
2. S3A - "Classy MF"
1. 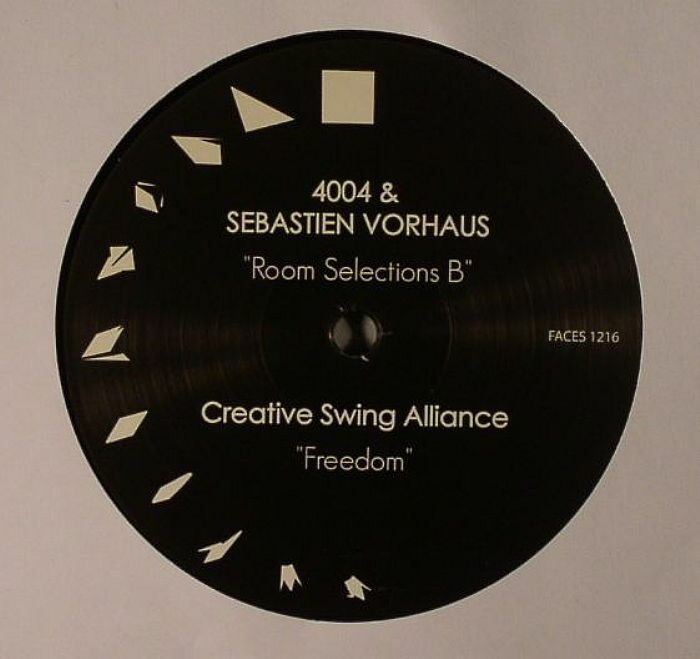 4004 & Sebastien Vorhaus - "Room Selections B"
2. Creative Swing Alliance - "Freedom"
It's been 12 years since Creative Swing Alliance's Pablo Valentino launched the Faces label, and this is only the imprint's 16th 12" release. Despite the sometimes infuriating infrequency of their releases, Faces records are rarely less than inspired, offering a deliciously soul-soaked take on deep house. 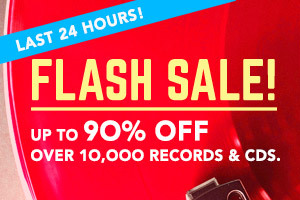 This split EP contains four superb offerings in the label's trademark style. There's some loopy, Rhodes-laden goodness from S3A (doing a good impression of Moodymann), a more bumping but thrillingly immersive outing from 4004 & Sebastien Vorhaus (the sumptuous "Selections B"), a lovingly loose and sweet blast of soft focus deepness from Valentino under his Creative Swing Alliance alias, and a bassy chunk of eyes-wide-shut house from Aurelian AKA KM3.